Great dining is about more than delicious menu choices. 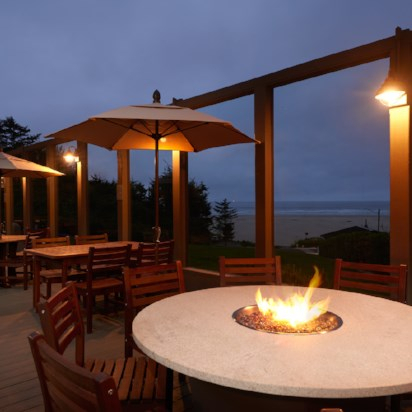 At the Best Western Plus Agate Beach Inn, it's about enjoying fantastic meals in settings that matches your lifestyle, mood, or activity. 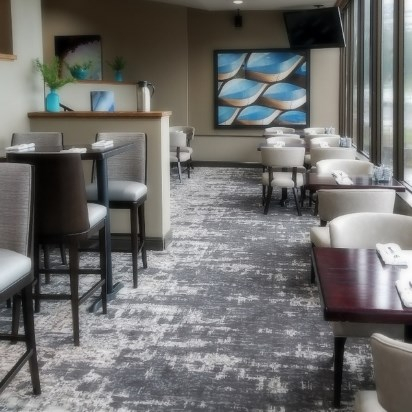 You have choices at the Best Western Plus Agate Beach Inn, from full-service dining at the Sea Glass Bistro & Lounge to grabbing food on the go, we bet one bite is all it takes to savor the coastal delicacies the Oregon coast is known for.